The convenience that smartphones offer has prompted society to put up with some of their devices minor shortcomings, one of these being the negative effects of blue light on your sleep schedule. 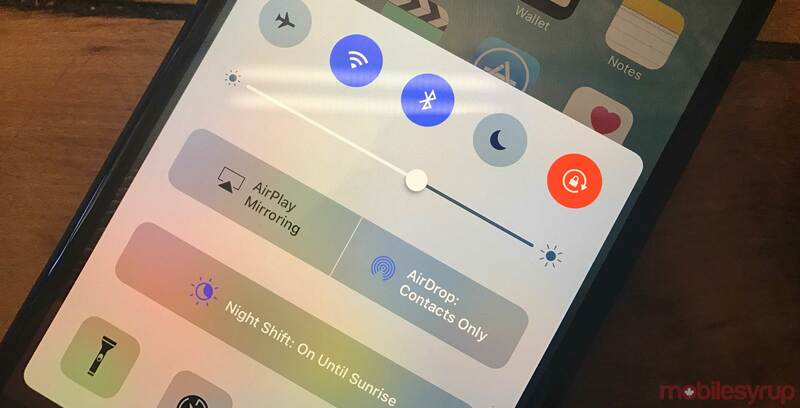 Since iOS 9.3 however, the iPhone includes a feature that allows users to adjust the colour temperature of their smartphone display at specific times during the day. Almost all gadgets that have a display give off blue light, and while there’s no limit on how much users can absorb during the day, absorbing too much at night can affect your sleep habits. This is because absorbing blue light from our smartphones and tablets at night does a number of things; 1) it tricks your body clock into believing it’s daytime, 2) it improves our reaction times and 3) it reduces the body’s production of melatonin, all which make it difficult to fall asleep. For all users with iOS 9.3 and later, Night Shift mode makes it much more comfortable to look at your smartphone screen in poorly lit environments. To top it off, users can enable it on their iPhones in under a minute by following these steps. 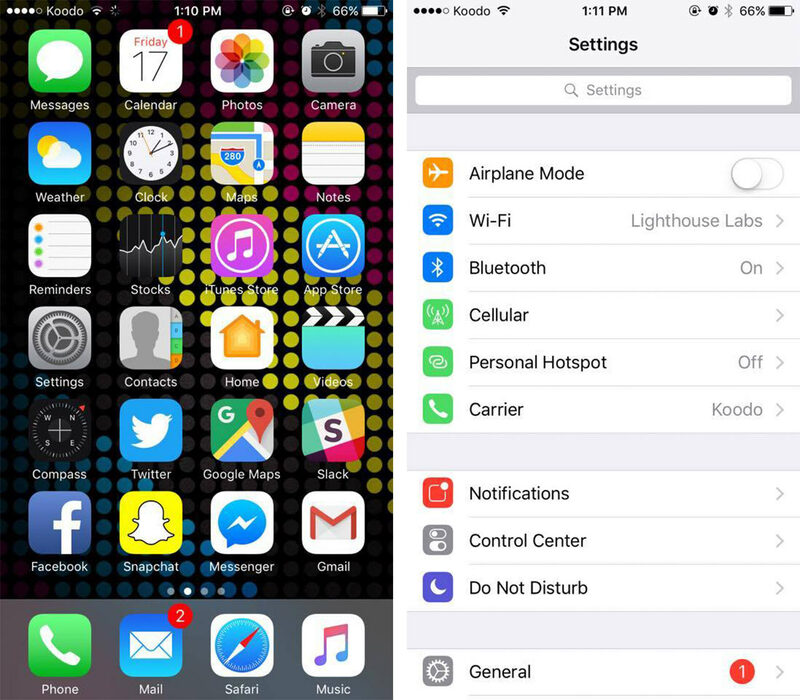 To start, users must open the “Settings” app on their iPhones. 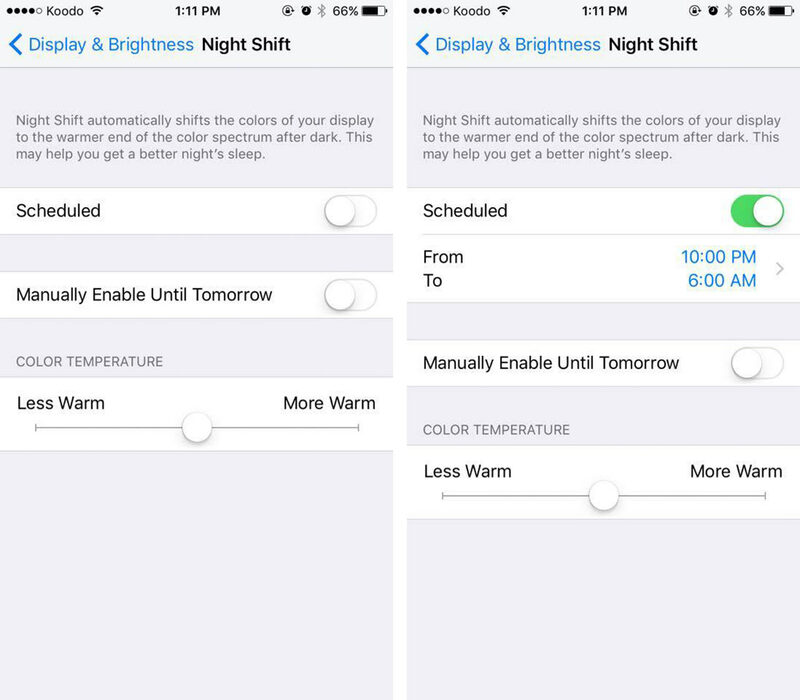 Scroll down and select “Display and Brightness,” which will take you to another display, and then select “Night Shift,” from the drop-down menu. Flip the “Scheduled: toggle to the right, and select the option right underneath the toggle to decide when Night Shift mode will turn on. Also on this screen, users have the option to adjust the saturation of the display during nightshift mode, as well as manually enable the setting until the following day. 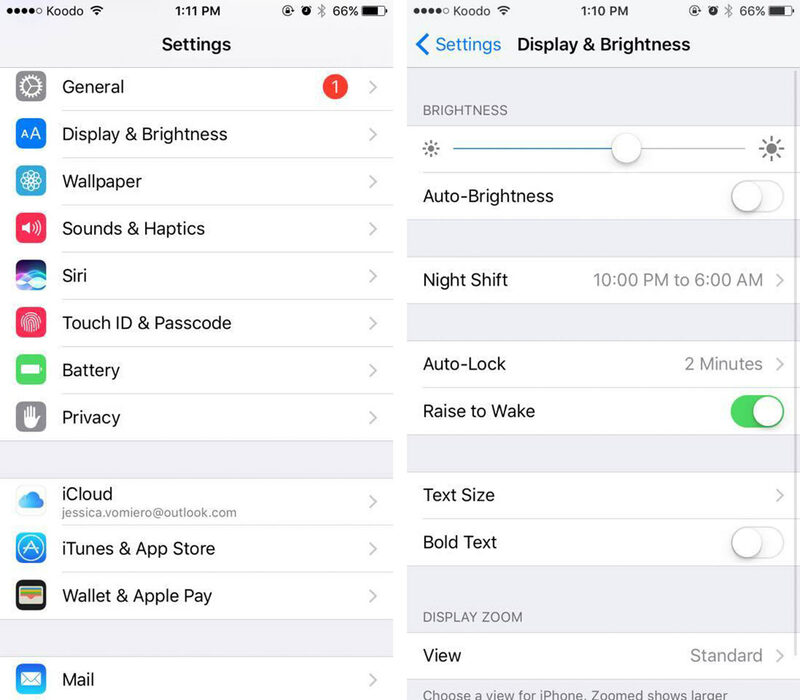 From there, users will be taken to a new display where they can choose how to enable Night Shift mode. The first option is labelled ‘Sunset to Sunrise,” where the device will enter night shift mode automatically when it begins to get dark. 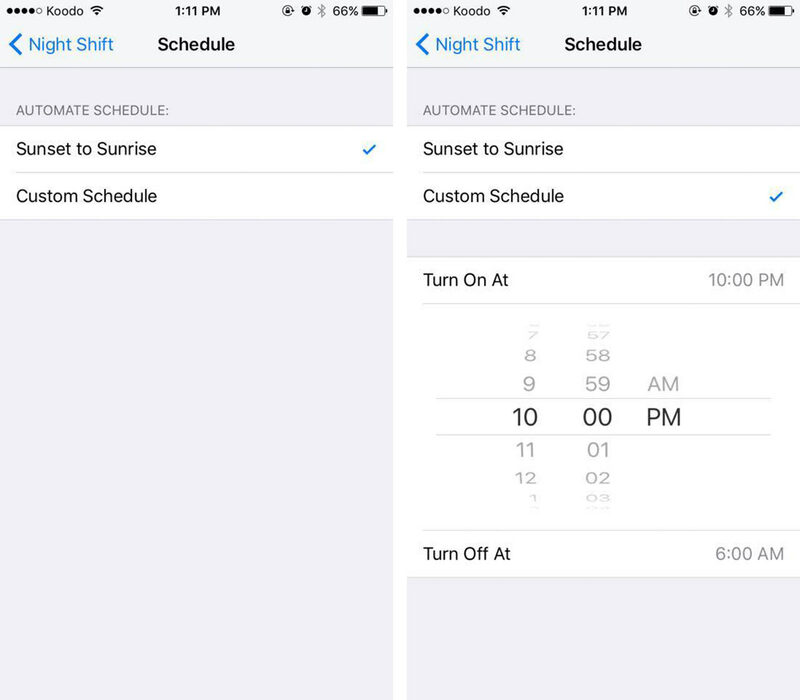 Additionally, users can choose the second option called “Custom Schedule,” which allows them to choose the specific time that night shift mode will turn on and off every day.